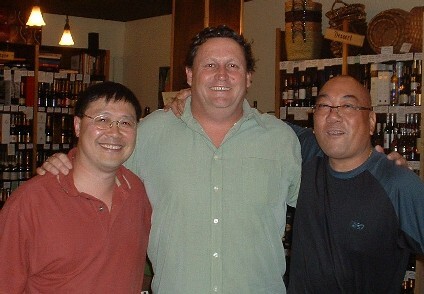 It is not every day that one of the world’s great winemakers visit your store, but that happened this past Saturday as we were thrilled to have David Powell of Torbreck Vintners based out of Barossa here to do a sit-down tasting with us. For a winery that was established in the mid 1990’s, Torbreck (named after a forest in Scotland where David worked as a lumberjack) has had a fast track to super stardom in the Australian wine scene. A favourite of the influential American wine critic Robert Parker, the flagship wines are highly collectible cult wines that are sought the world over. What a stellar lineup it was! Fascinating stories about how the names of the wines were derived: Woodcutter’s from David’s days as a lumberjack, Juveniles and Les Amis from famous restaurants, The Steading based on barns, stables and outbuildings, The Struie from a hill that rises from the Glenmorangie Distillery, The Pict from a tribe of Scottish warriors, Descendant build from rooting planted from the RunRig plots, and finally RunRig from the famous and legendary Scottish Gaelic Rock Band by the same name. 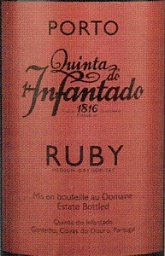 Hard to believe it has only been since 1986 that Portugal broke the monopoly of the British shippers to start their own export of estate-bottled ports and the Quinta do Infantado (the Portuguese word for ‘prince’) was the first grower to take advantage of the new laws and start shipping to North America. The high altitude (150km) winery is located in Pinhão, on the north bank of the Duro River in the subdistrict of Gontelho with its ‘Class A’ vineyards, where the best port houses are found. Ran by the dynamic João Roseira, vineyard manager and winemaker, along with his sister Catherine Roseira, Chief Executive Officer. I find as I’m getting older that time moves relentlessly onward faster and faster. The times spent with family, friends and loved ones have to be scheduled well in advance for it to come off at all. 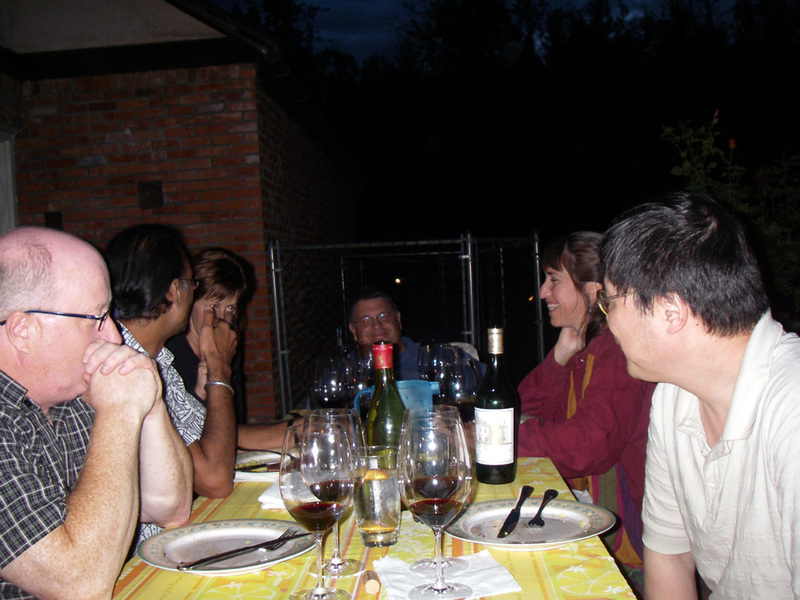 However, once in awhile, spontaneity works as last Saturday, my friend Richard Beeken hosted an event at his place in celebration of the return of our friends Macmoud and Jody, who had been travelling the world for more than 3 years. Friends Dean, Wayne, Paulette and myself joined. This came off in short notice, and without much fanfare but what a treat to spend one of the last warm days of summer outdoors.